VR Virtual Reality Headset Half Turned Front View Isolated On.. Stock Photo, Picture And Royalty Free Image. Image 55674437. 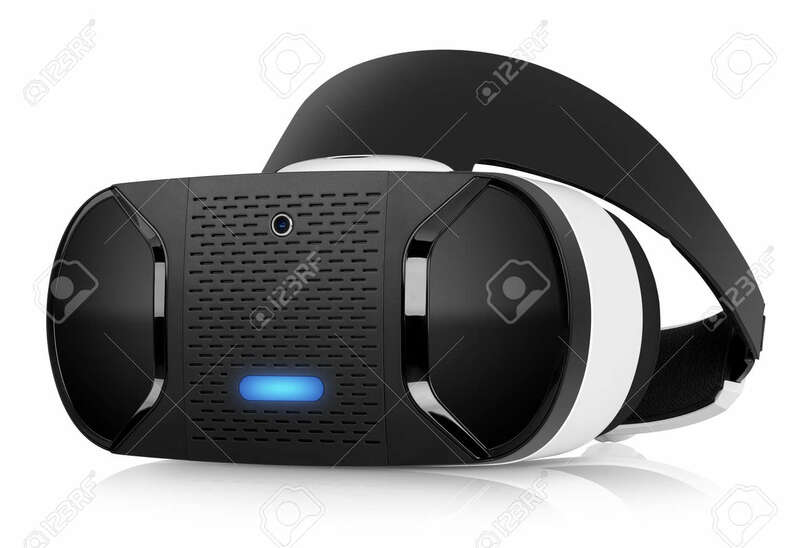 Stock Photo - VR virtual reality headset half turned front view isolated on white background. VR is an immersive experience in which your head movements are tracked in 3d world, VR is the future of gaming. VR virtual reality headset half turned front view isolated on white background. VR is an immersive experience in which your head movements are tracked in 3d world, VR is the future of gaming.